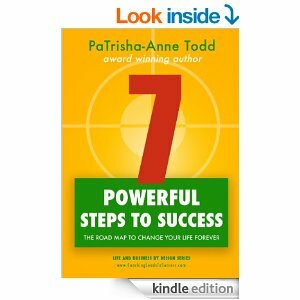 7 Powerful Steps To Success Action Checklist. A gift from me to you. You've read the book now it's time to take action.